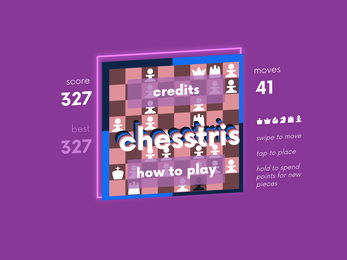 Also available on iOS and tvOS! 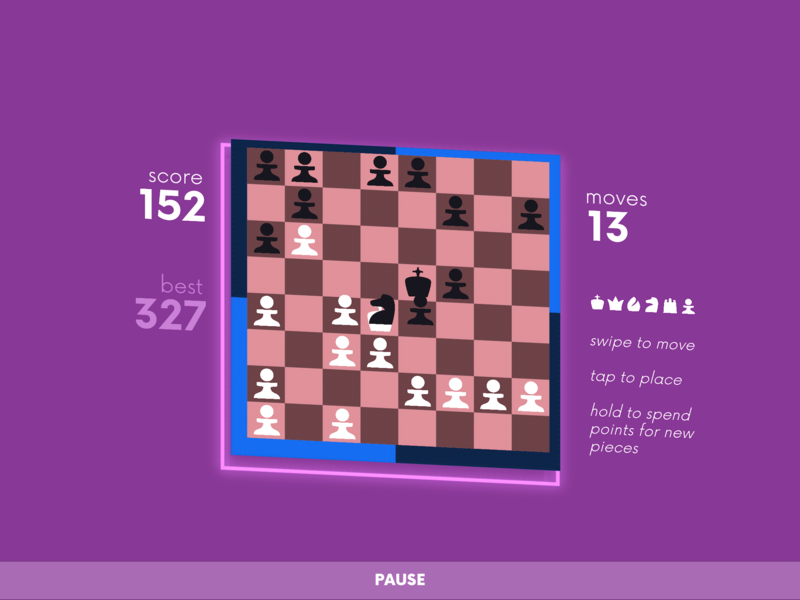 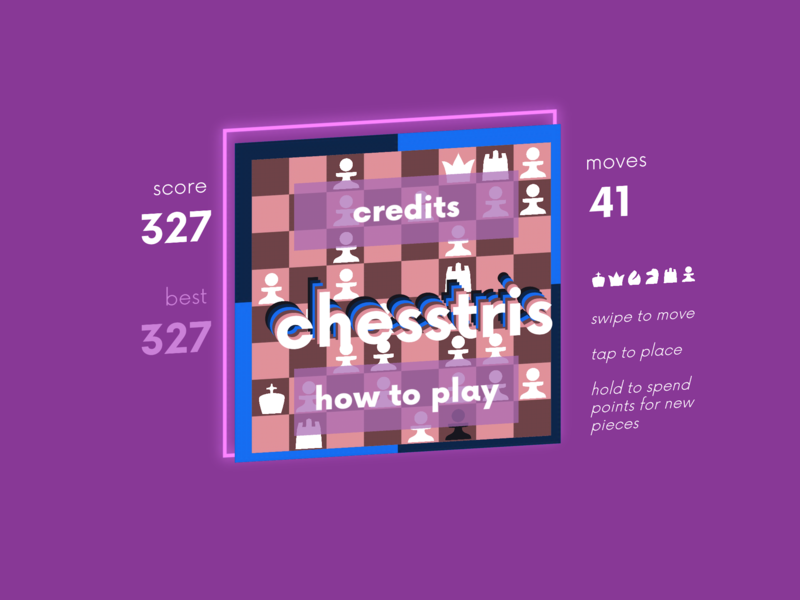 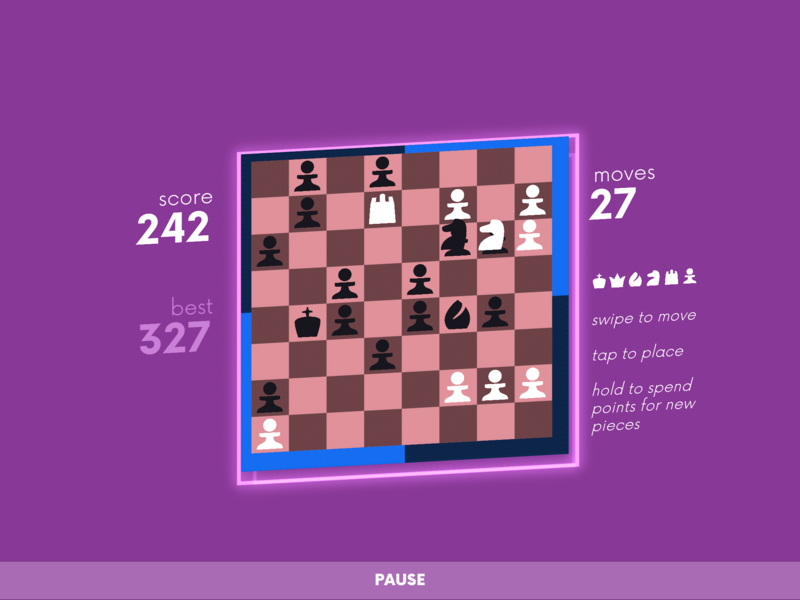 Chesstris is a fresh take on the classic game of chess. 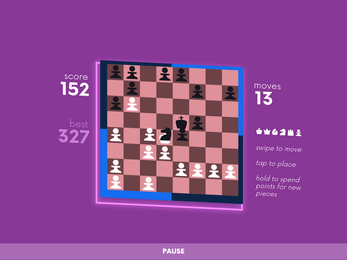 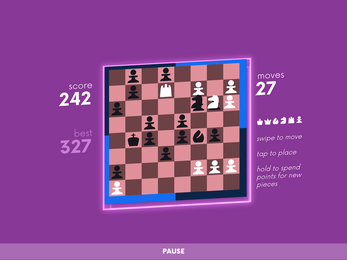 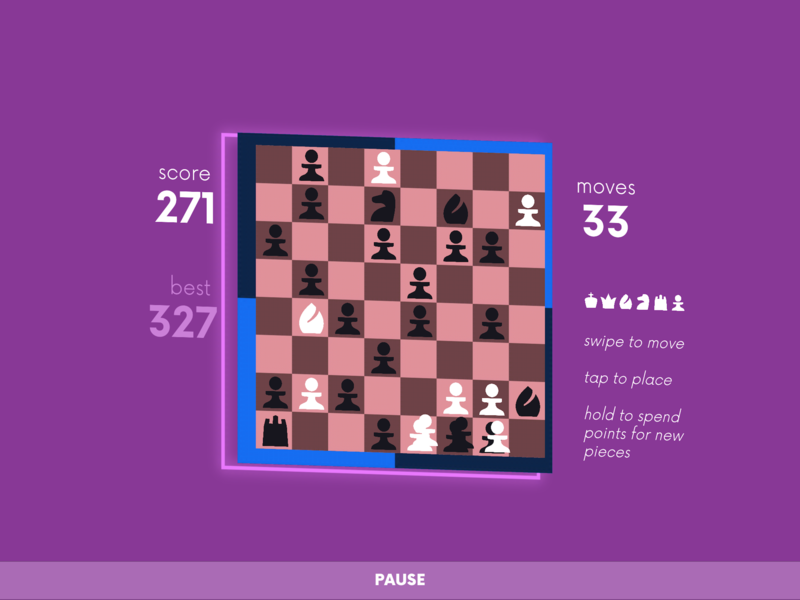 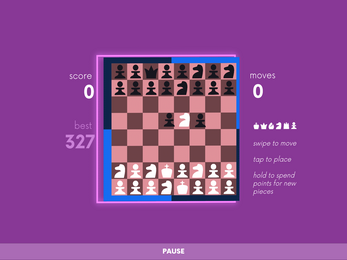 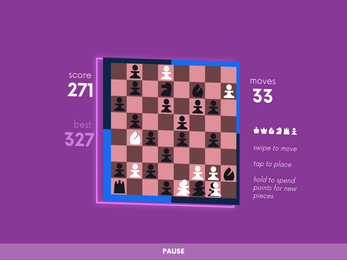 Add groups of pieces to an automated chessboard and watch them all fight it out! 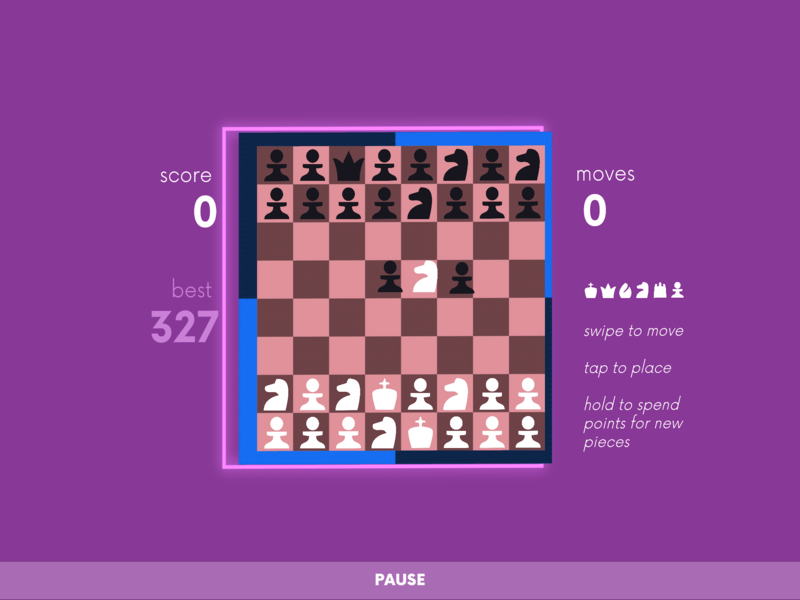 Don't let the board become too full, or else it's game over!